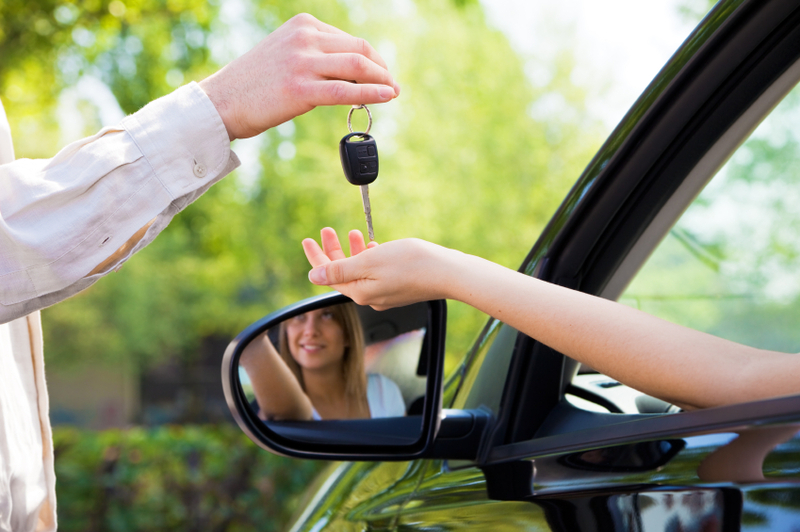 As a Licensed Auto Title Company and, LICENSED PUBLIC TAG AGENT we are an attractive alternative to conventional DPS/OMV usage. This includes the ability to perform any and all local OMV office duties in house. We offer dealership pick up and delivery, Notary and other State Agency interaction.